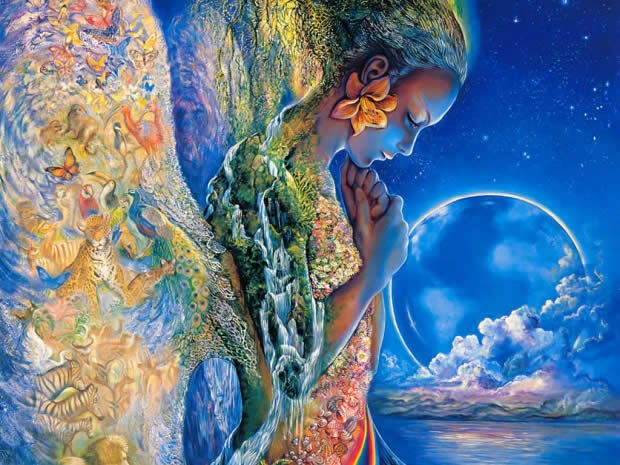 Gaia Portal Tsunami Elements Carry The Load For Humanity. By Interstellar. 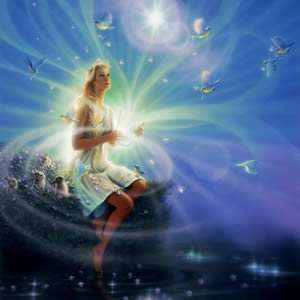 Below the Gaia Portal October 19 2018 message with our free interpretation in rough English. The Load for Humanity can only be the Light. Interpreting the Tsunami for what it is, a sudden overwhelming event, we could interpret this phrase by looking at the situation at this very moment. We are in a particular situation, of high tension, we have the feeling that it is about to happen, it could be an overwhelming wave, but it gonna be of Light. Difficult to say who the Silent Partners are, might be the 3 letters diverted American agencies, the Freemasons, the part of the Cabal that works in and for the dark. Maybe it’s not exactly what Gaia Portal meant but we’d like to think it is, eliminated, end, game over, finito. Are we talking about mouth watering? Not sure if Farsight same as Farsighted, it could probably be also referred to the Remote Viewers, however they both look far, some more and some less. If they were those called “far-sighted” would make one type of sense while if they were “remote viewers” would be quite different. The Farsighted could help in the transition phase, the Remote Viewers could give raw information about other places. This entry was posted in Uncategorized and tagged Disclosure News Italia, Eireport, Gaia Portal, love. Bookmark the permalink.